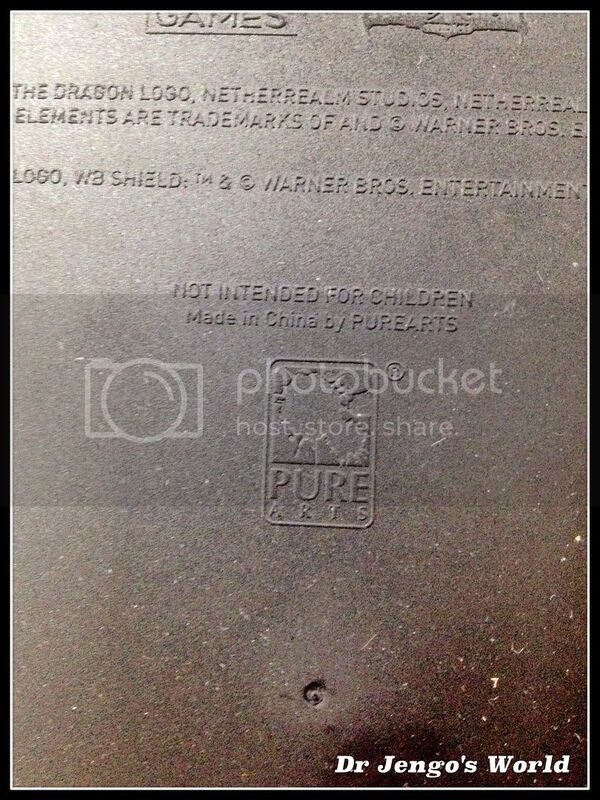 Dr Jengo's World: McFarlane Toys' Assassin's Creed Series 5 teased? Here's a teaser from McFarlane Toys..
Everyone seems to think that's Jacob and it probably is.. You can see the un-mistakeable hidden blade arm on the table itself. Either way, we should definitely see a Jacob figure added to the line, and here's hoping for Evie to accompany him. Was quite disappointed to see no Elise figure released, as she was an important character in the AC Unity game. Good to see the Assassin's Creed line continuing strong.. 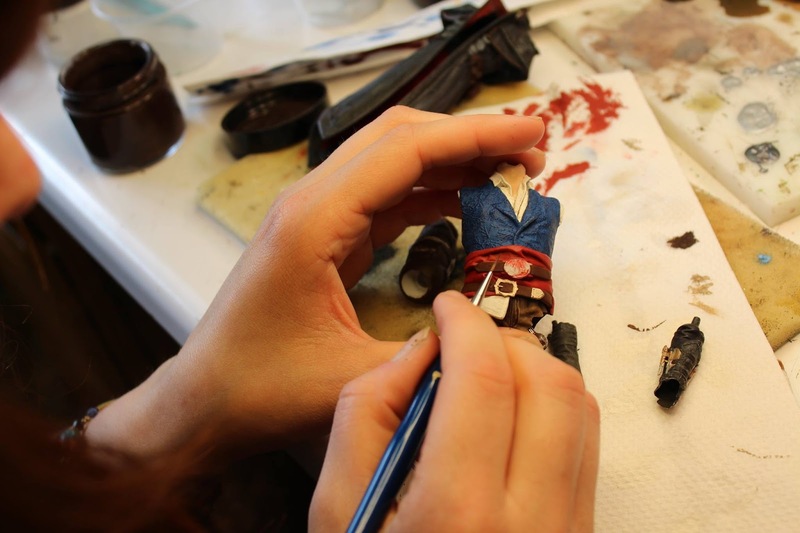 Hoping to see more statues, similar to the Edward Kenway one however..
PureArts have their own website up! 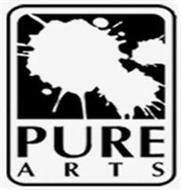 Who's PureArts? 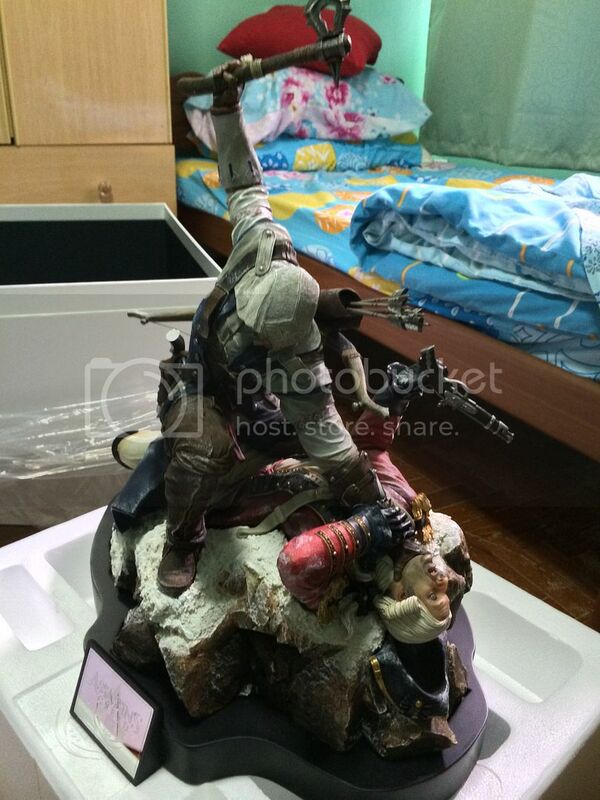 Well.. if you collect Collector's Edition statues, you are bound to have one of their statues..
Just look under the base and you just might see their familiar logo.. They are known to be the makers of many of the statues we see in CEs, especially the ones from the UbiCollectibles brand. Some Assassin's Creed fans will also recognise them for the AC3 Connor Premium Statue.. So, what's the plans for their website? Will it be used for marketing and point of contact.. Maybe a database of their work? Or have they got even bigger plans with sale of figures and statues directly to collectors? Maybe more premium statues? Or maybe variants of statues they have already made? It will be interesting to see how it develops..